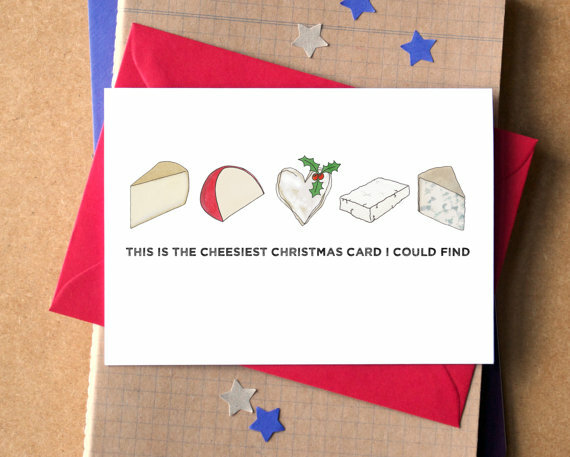 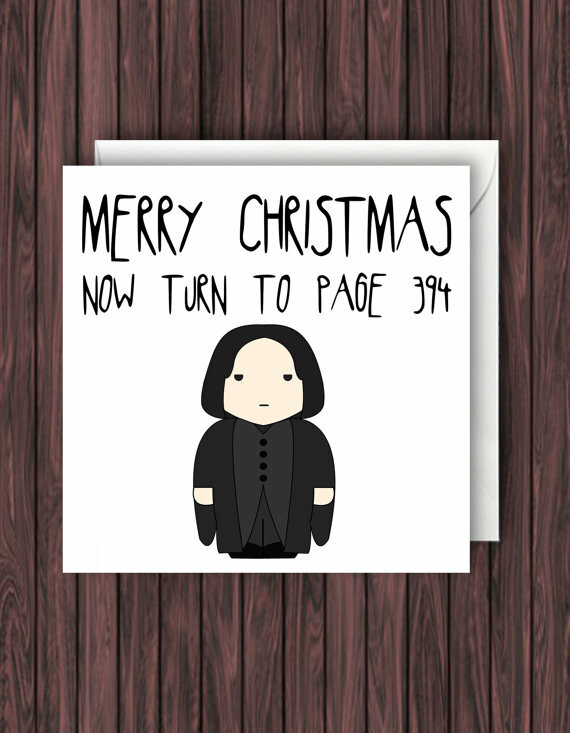 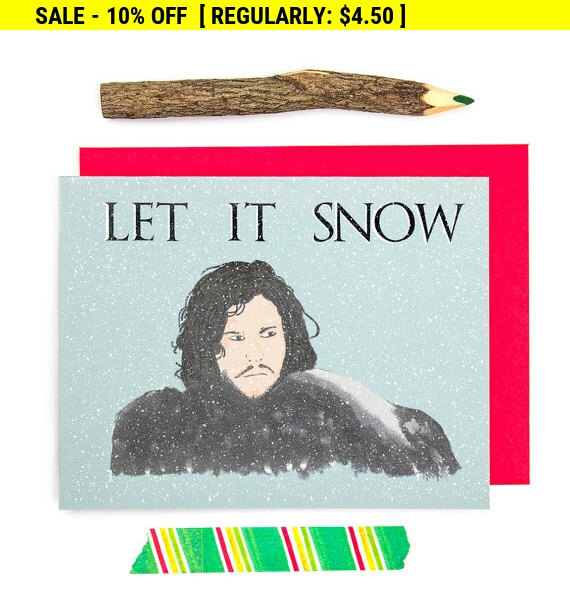 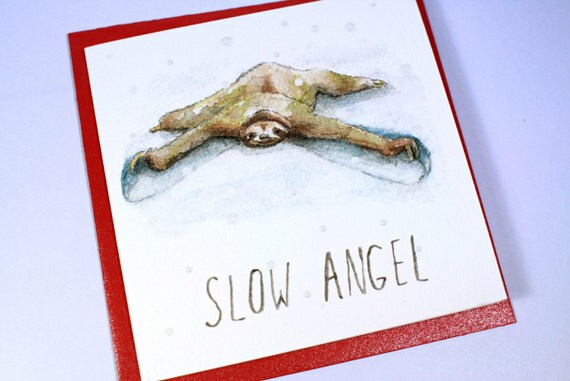 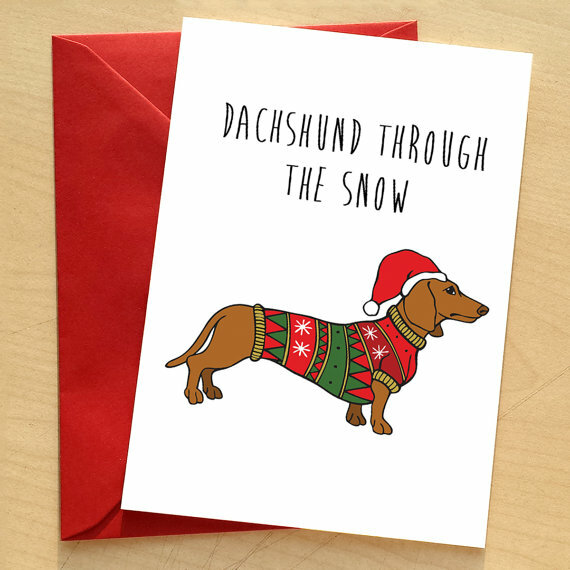 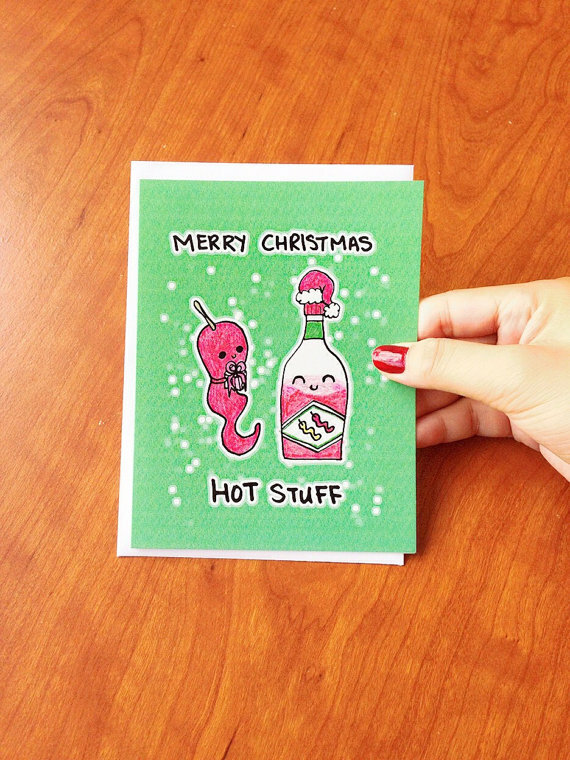 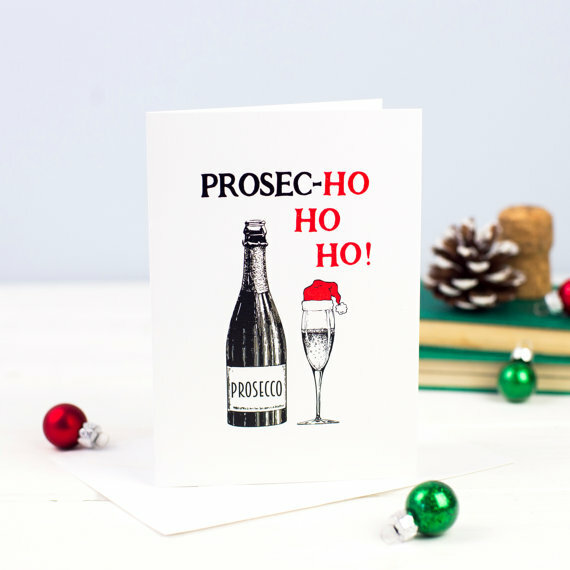 Are you looking for fun greeting cards for this Christmas season? 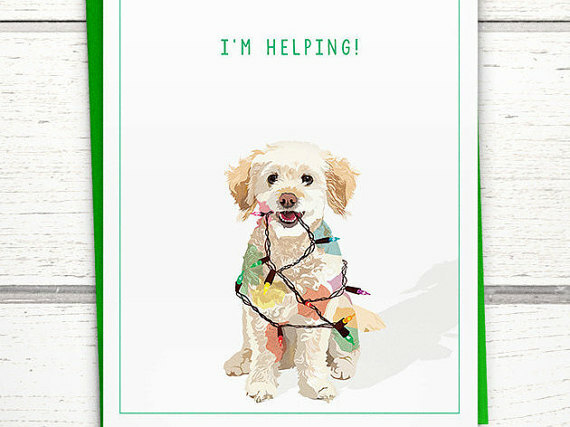 Our post for today is just what you will need! 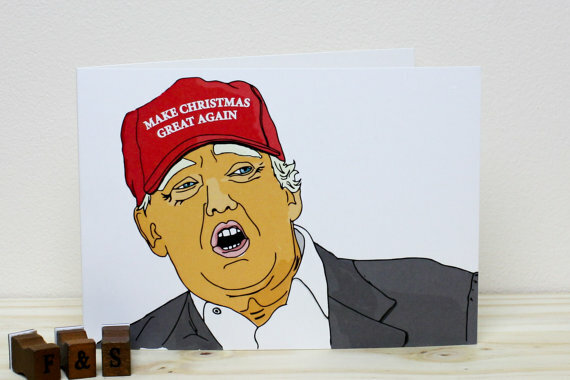 Get a look at our selection of ‘15+ Funny Christmas Greeting Cards 2016’ below and do not forget to tell us what you think! 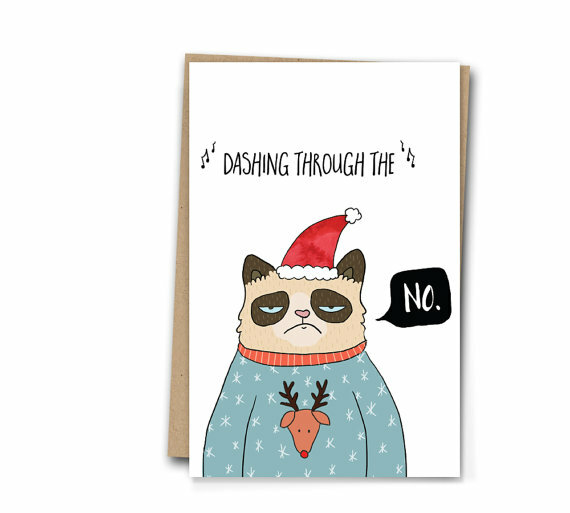 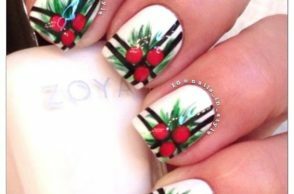 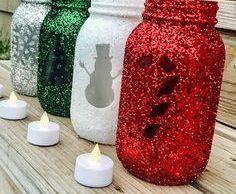 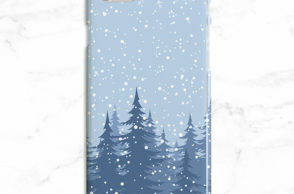 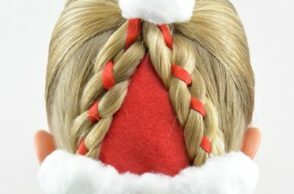 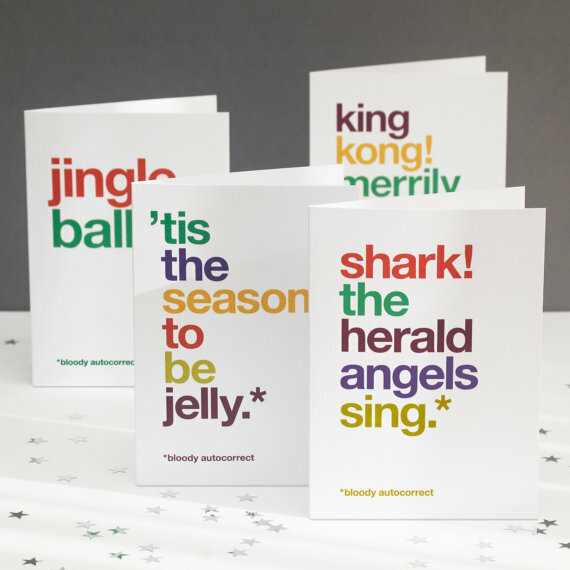 Previously, we have brought you a list of stylish Christmas themed greeting cards. 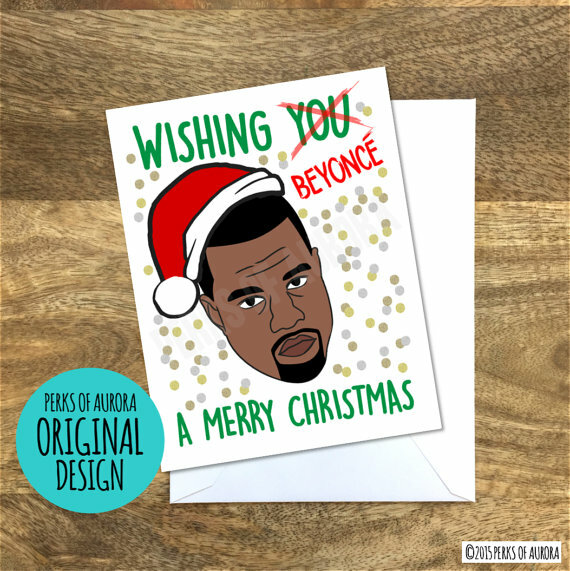 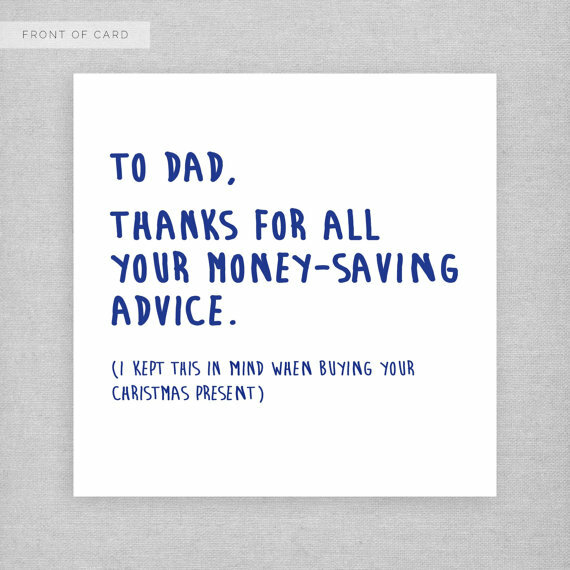 This time, we bring you a list of funny Christmas greeting cards that will surely make you smile and laugh. 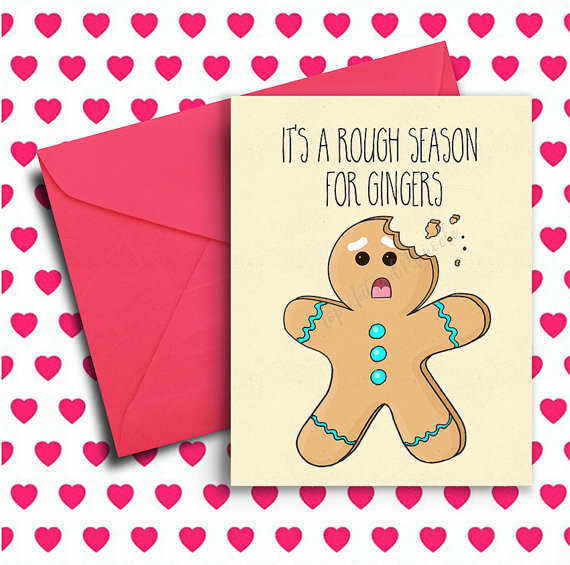 Not only will your loved ones be happy that you sent them a greeting card, but they will only enjoy the funny greeting card that you sent them as well. 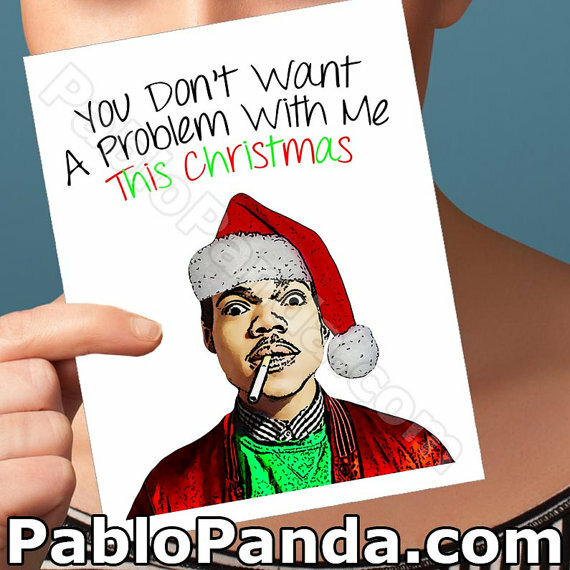 Get a closer look at our collection of ‘15+ Funny Christmas Greeting Cards 2016’ and do not forget to tell us which funny Christmas greeting card was your favorite from the list. 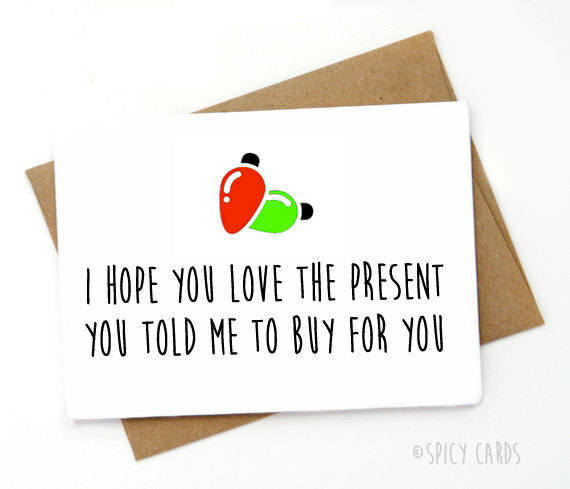 You could also share with us other funny greeting cards not found in the list by adding a comment to the box below or request a topic that you would love to see for our next collection. 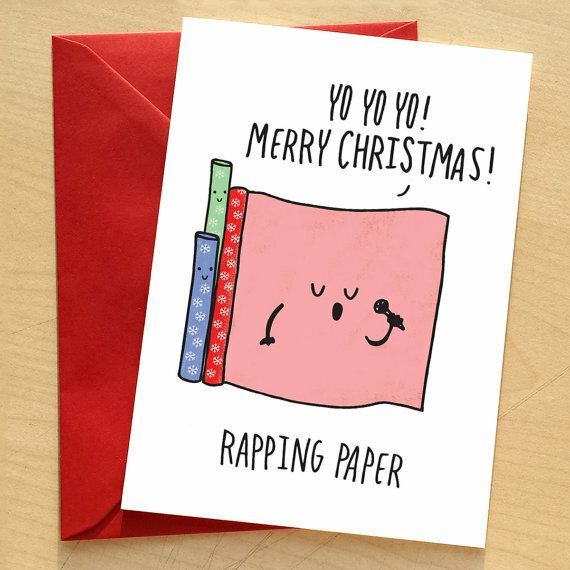 So, send your family, friends and loved ones these funny Christmas cards to brighten up their day for this Christmas season. 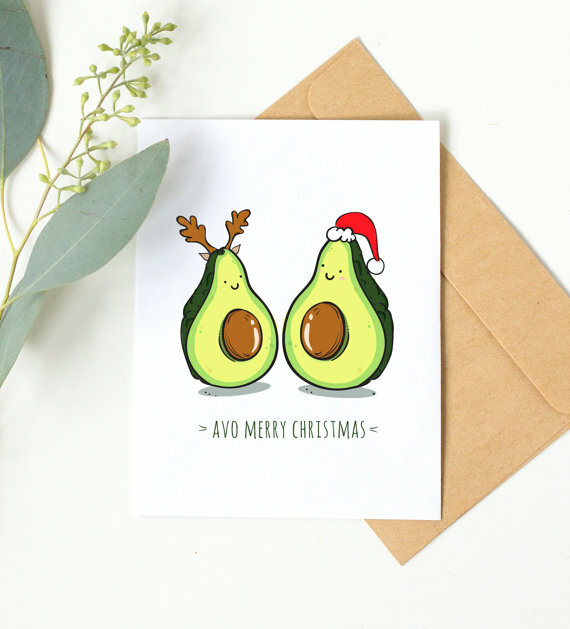 Cheers to a fun and amazing Christmas season with these lovely cards below!